Lauren Laverne and Sam Baker asked me to write a poem for The Pool about Billie Holiday for her centenary. Billie was born 100 years ago today. 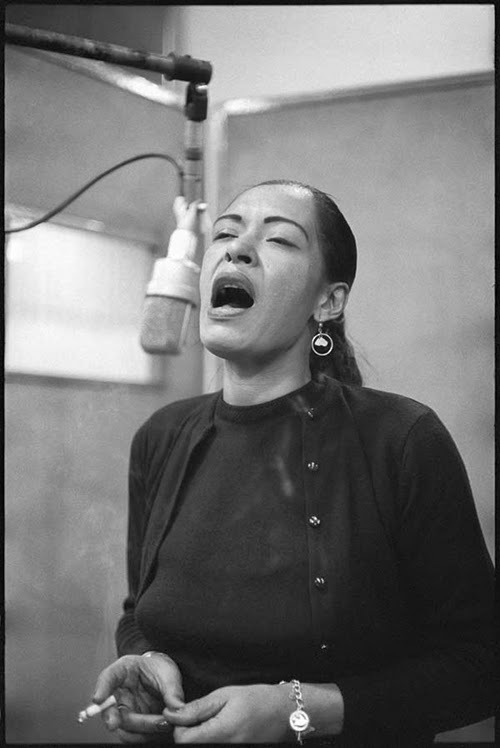 Whatever you do today please take some time out to listen to her music, take a moment to thank the great Billie Holiday.